ALL ROOFING & CONTRACTING, INC.
A roofing family for over 43 years. If you need a new roof, whether it's commercial, residential, shingles, rubber, cedar or repairs, All Roofing & Contracting, Inc. is the company to call. 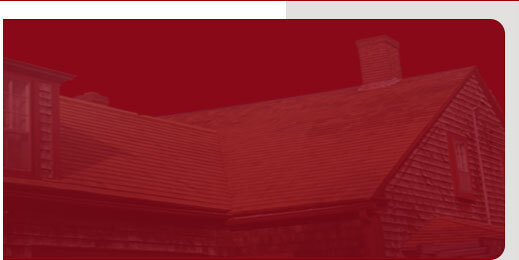 We are a reliable company and use only quality roofing products. We do one job at a time and gladly work with our customers to ensure satisfaction on every job. ALL Roofing & Contracting, Inc. has been a roofing family for over 43 years. Andy Williams is President and owner of ALL Roofing & Contracting, Inc. He personally trains each employee, works alongside his crew and oversees each job. We provide free quotes, a written estimate with references, and all work guaranteed in writing. We are fully insured and licensed. Monday-Saturday: 7:00 a.m. to 8:00 p.m. Copyright © allroofingcontractinginc.com - All rights reserved.